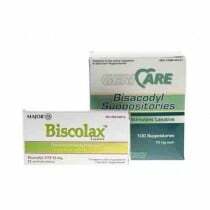 Magic Bullet Suppositories with bisocodyl for treating constipation. 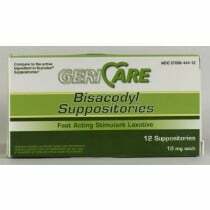 Suppositories are perfect for constipation or when a bowel movement is needed. 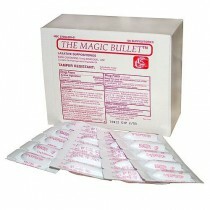 Magic Bullet Suppositories are gentle and fast-acting. 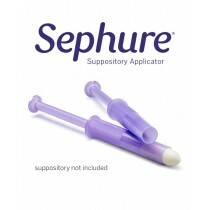 For products similar to our suppositories, check out our Enema Solutions. Discount laxative and bullet suppositories at VitalityMedical.com!